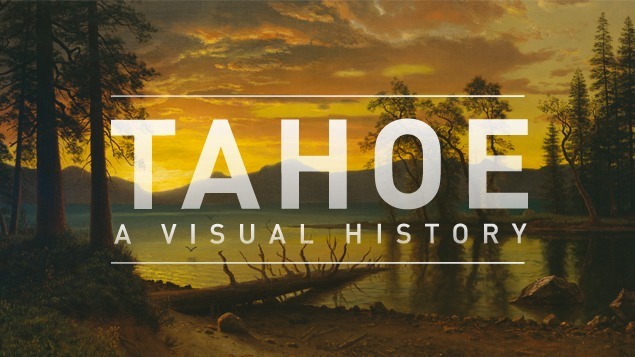 This theme comprises one section of the museum-wide exhibition, Tahoe: A Visual History. This program was exclusively sponsored by Deborah Day in memory of Theodore J. Day. Watch the Tahoe Documentary online.